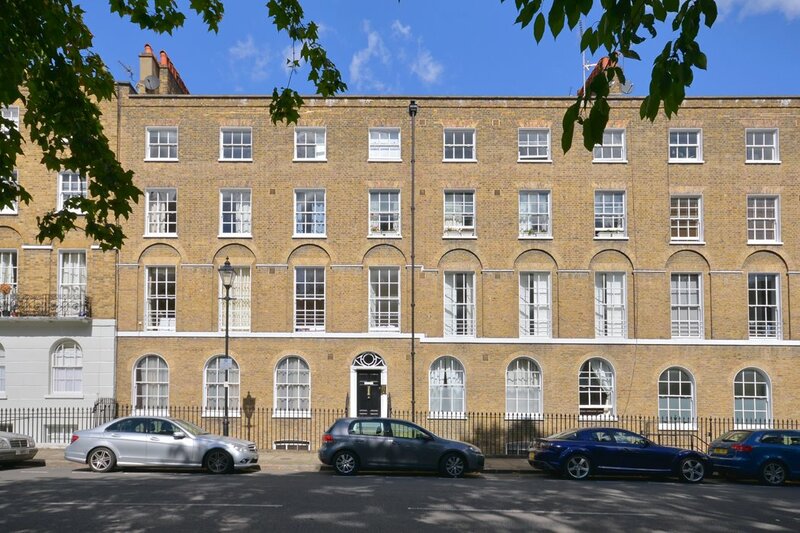 Greenlands are pleased to offer this two double bedroom modern apartment within a spectacular period building, in the sort after area of Angel. The Property consists lovely modern and contemporary kitchen with a high white gloss finished, spacious reception room, modern tiled bathroom with bath and shower cubical, mix of dark wood floors and carpets with storage available throughout the property. Located withing walking distance to Angel Station and Kings Cross. Exmouth Market offers a range of independent shops which is also a few minutes from the property, this is ideal for sharers looking for easy access to the City. Available from early March 2019. For viewings please contact Greenlands on 0207 739 0494.